With over 8 million tonnes of plastic thrown away each year and the existence of a 7th continent spread over 3,4 million sqm in the Pacific Ocean, the world wakes up to the dangers of plastic waste. Consumers are now more and more frequently seeking out responsible businesses taking care of our planet. Whilst supermarkets plan for plastic free aisles and coffee brands ditch the cup lids, Akaryn Hotel Group’s newest opening, akyra Sukhumvit Bangkok, launching May 2018, is set to be one of Asia’s first city hotels with no single-use plastic. Whilst supermarkets plan for plastic free aisles and coffee brands ditch the cup lids, Akaryn Hotel Group plan to become a single-use plastic free hotel group by 2020. To aim at this goal, the newest opening, akyra Sukhumvit Bangkok, launching May 2018, will run as a model before the alignment of the other properties of the group. With philanthropy deeply rooted in the heart and soul of this beautiful collection of Thai hotels, akyra Sukhumvit Hotel makes eco-led choices. Real effort has been made to source glass bottle containers and there are is no single use plastic used in the bars. 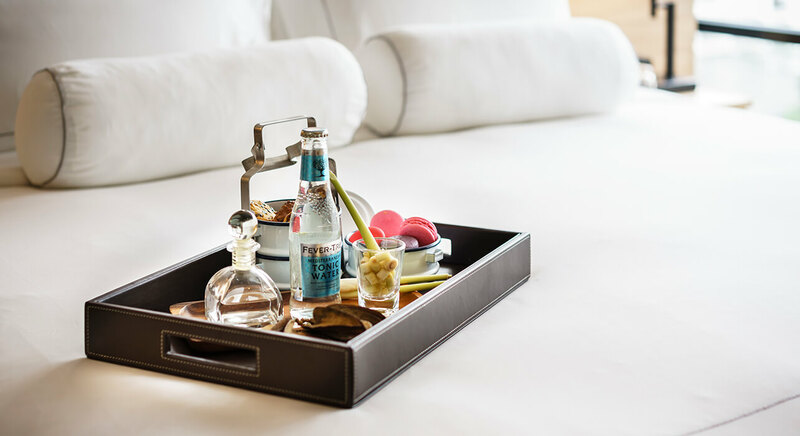 Akaryn Hotel Group have gone above and beyond with this initiative and offer a solution to guests on the go; stylish akyra stainless steel water bottles, which can be refilled anytime during their stay are handed to guests on arrival. Self-service drinkable water will be conveniently located on every floor to ease the refill. 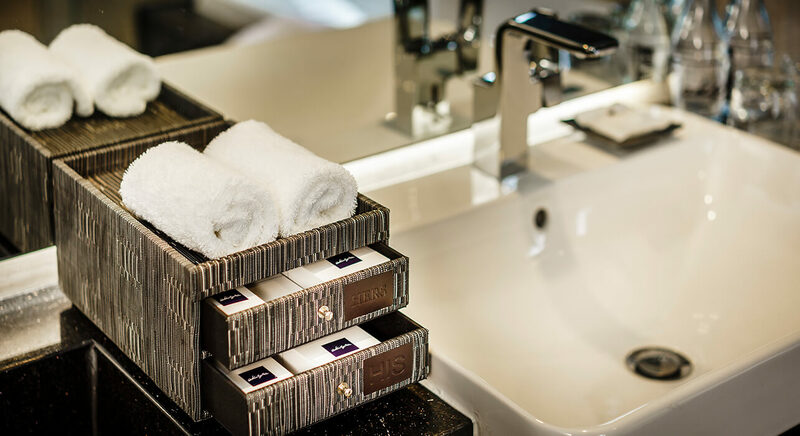 Additionally, guests will notice that in the bathroom, toiletry products are presented in locally manufactured celadon containers filled with essential oils based products. Bio-degradable bin bags are used in room and shopping bags can be borrowed from the wardrobes to encourage guests to refuse plastic bags when indulging in some Bangkok retail-therapy. A new hotel with serious style credentials, akyra Sukhumvit Bangkok Hotel offers re-imagined urban accommodation in the heart of the city. The hotel is ideally located on Sukhumvit Soi 20, an area known for its buzzing atmosphere, green recreation spaces and fine dining. The 50- room akyra Sukhumvit Bangkok Hotel offers guests 30-55 square metre accommodations infused with Thai design.